Everything Has Gone on FireFox! How to Fix! 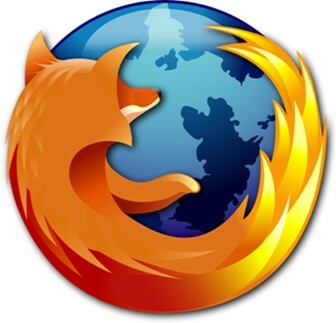 I just had a problem with my FireFox that caused all my bookmarks to disappear and I not being able to add any more . I lost all my history and saved passwords as well.